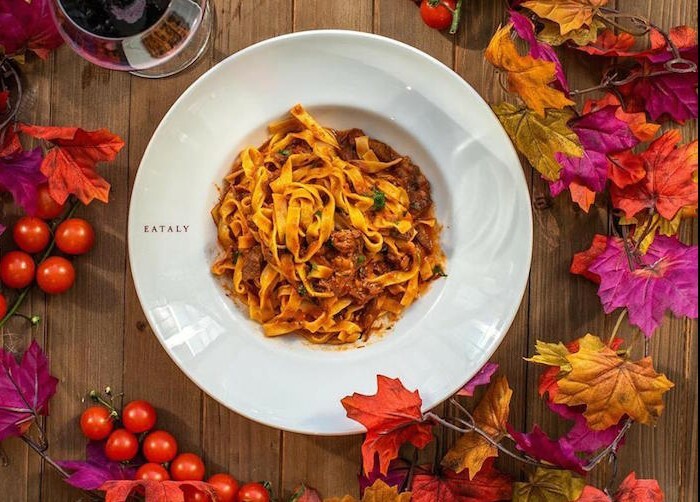 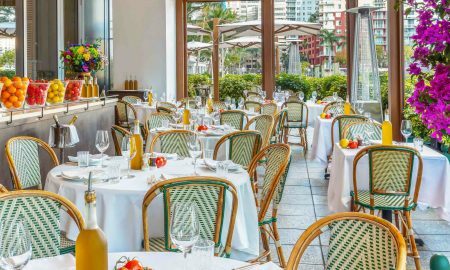 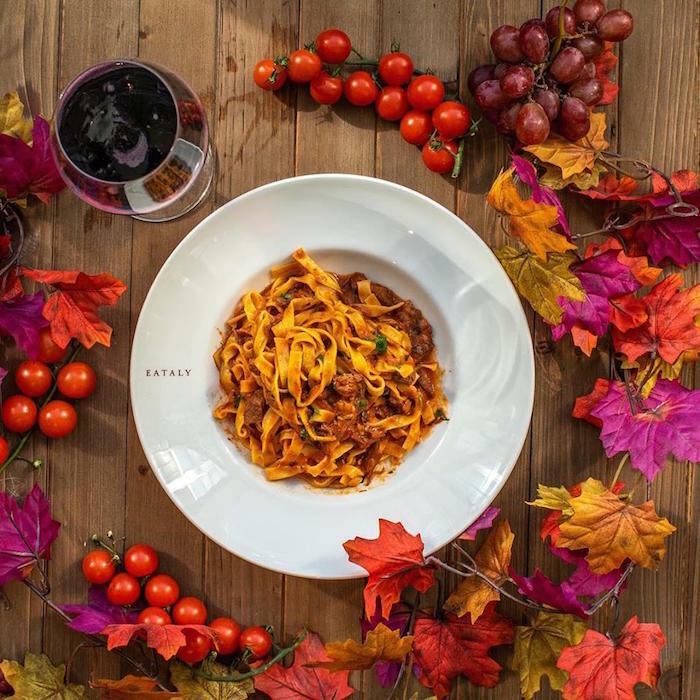 Eataly, the authentic Italian marketplace, just announced it will open its Las Vegas location at Park MGM, the city’s newest resort, in December 2018. 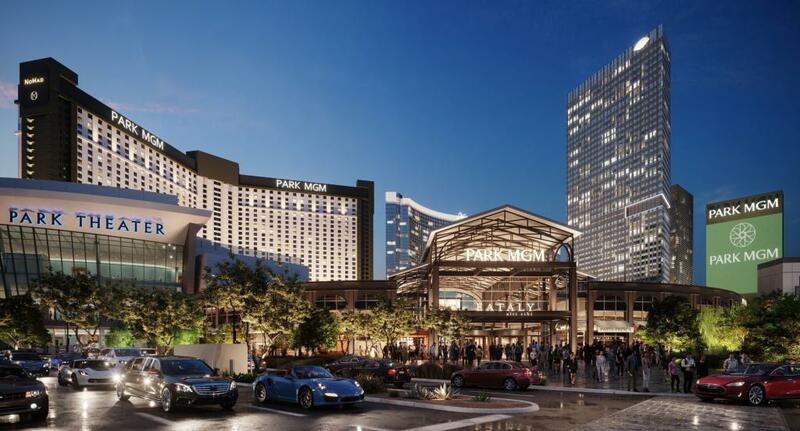 Las Vegas will mark the sixth U.S. location of the Italy-based company, which has more than 35 stores worldwide. 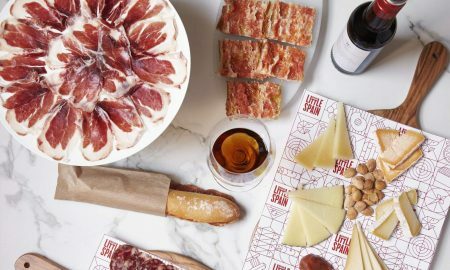 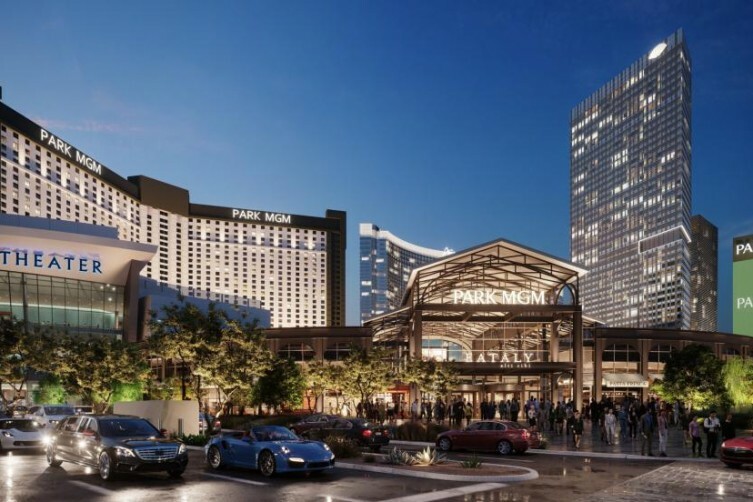 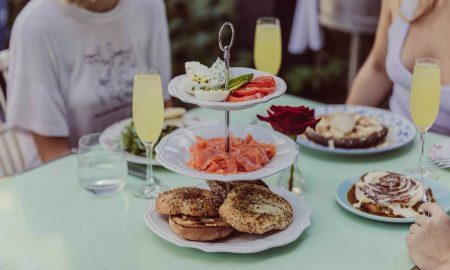 Eataly Las Vegas will join Park MGM and Nomad Las Vegas’ spectacular culinary program, which includes: Roy Choi’s Best Friend, Hogsalt Hospitality’s Bavette’s Steakhouse and NoMad Restaurant by renowned chef Daniel Humm and restaurateur Will Guidara, among others.